Zun Lee’s Father Figure interrogates stereotypes about Black father absence and situates them in a broader context of pathologized black community. Lee’s photographs present images of black father presence that don’t mirror the statistics and myth of the nuclear American family. 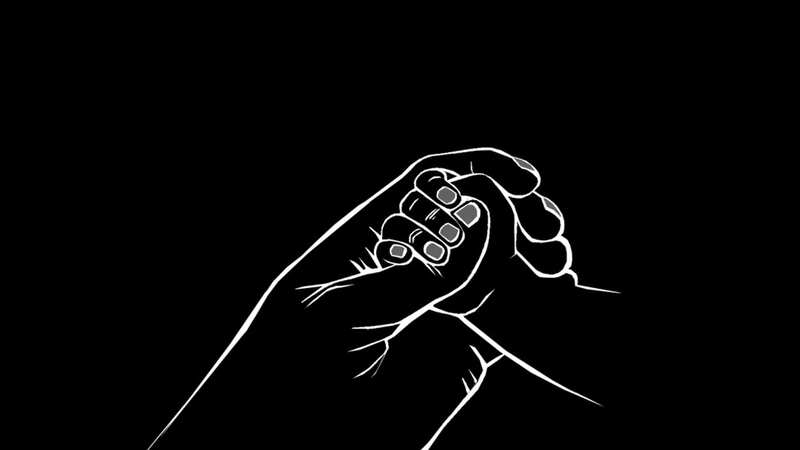 What are the realities of fatherhood, particularly black fatherhood, that are hard to categorize and quantify in this day and age? Join the Bronx Documentary Center for a candid conversation about black fatherhood. The event will feature black men — primarily fathers — who will discuss their personal experiences with fatherhood and how these differ or align with community and societal perceptions. The goal of this event is to initiate and facilitate honest dialogue about the diverse and complex realities of black fatherhood. Please note while all are welcome to participate in this event, we will prioritize hearing from the panel members, and members of the community. Food and refreshments to be served. LANDON DAIS is an attorney, a political strategist, a project manager and a public speaker. Dais is the Political Affairs Manager and Compliance Manager for MedMen’s New York operations. He also runs a group called Brunch of Dads. The members participate in a monthly brunch where all the fathers and kids come together to break bread, share stories, and offer support to one another. Brunch of Dads is currently made up of 15 dads and their 18 kids. JOEL L. DANIELS is a storyteller, born and raised in the Bronx. He was the recipient of the Bronx Council of the Arts BRIO Award for poetry, and his work has been featured in the Huffington Post, CNN, and BBC Radio to name a few. ROBERT "BOB' MCCULLOUGH JR. is an executive producer and works in human services development. Bob has designed youth and community programs in New York City with focuses on education and professional development that has reached hundreds of students and adults. He also the co-founder of The Fatherhood Image Film Festival, The Global Summer Invitational and Legends Summer Camp.McCoulough Jr. produced #Rucker50 and The Real Rucker Park Legends.